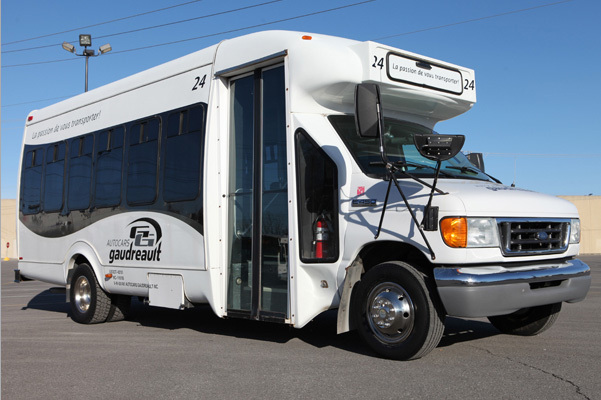 Founded in 1951, Groupe Gaudreault specializes in passenger transportation by bus in Lanaudière, Mauricie and the surrounding area. 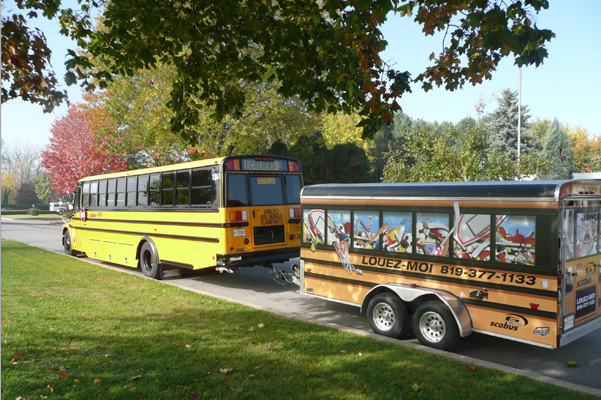 Groupe Gaudreault specializes in school, charter, paratransit transit, public and intercity transportation. 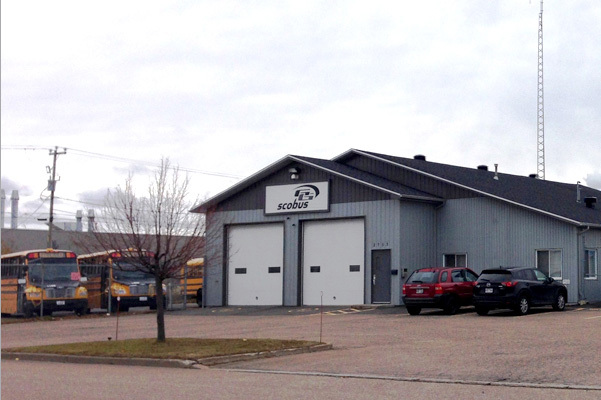 We have offices and garages in Joliette, Trois-Rivières, Saint-Jacques de Montcalm and Berthierville. 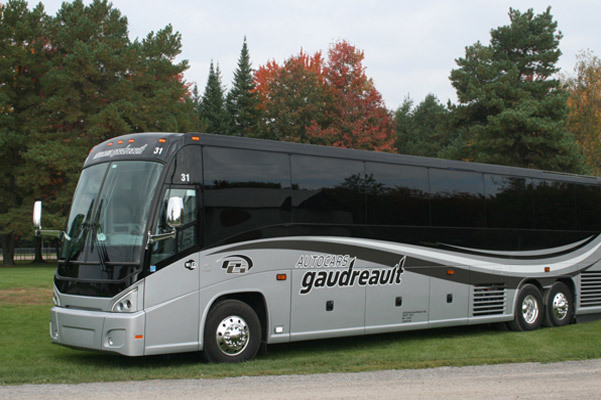 At Groupe Gaudreault, we make every effort to meet the transportation needs of our customers in Lanaudière and Mauricie, and more generally in Québec, Canada and the United States. 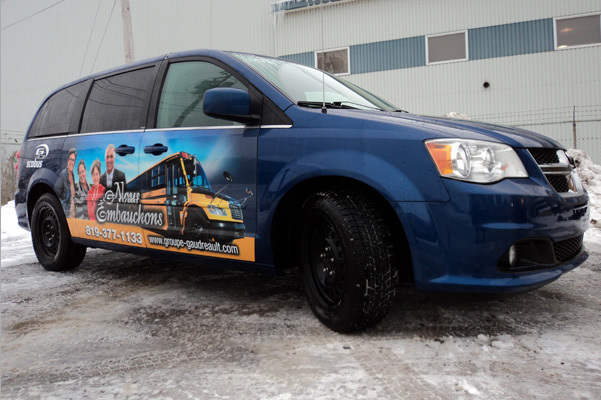 Through our subsidiaries, Autocars Gaudreault, Brissette et frères and Brandon Transport, we also provide public transportation services for the Joliette area. 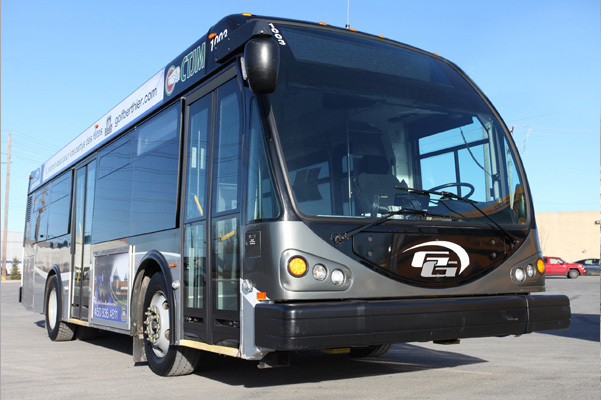 To be recognized in our areas of activity as the best passenger bus company in Québec in terms of the reliability of our services, the quality of our vehicles and our relationships with customers, partners and employees; all while making use of new technologies and demonstrating innovation. 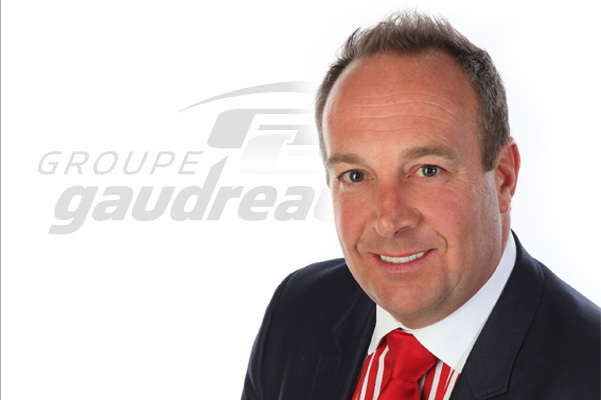 At Groupe Gaudreault, people are our first priority and respect for the individual is paramount. These values guide every one of our actions. Employees, customers and suppliers all deserve to be treated fairly and with the utmost respect. We believe that good multidirectional communication is essential and we encourage the members of our team to voice their opinions and express their needs and expectations. Respect and open communication are the foundation on which social, personal and professional relationships are built and maintained. 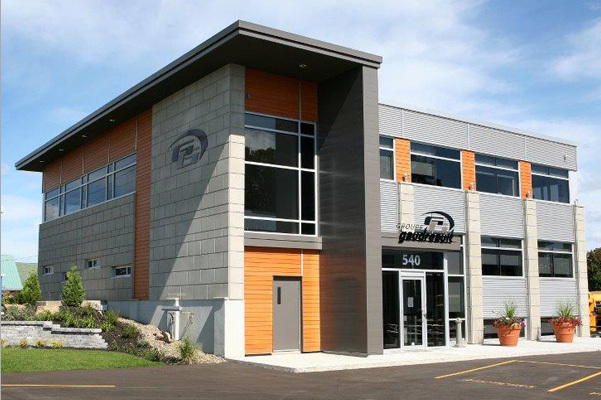 At Groupe Gaudreault, integrity and transparency are core values. Synonymous with authenticity and honesty, they factor into all of our decisions and actions with regard to our customers and employees. We make sure to meet the requirements of the highest standards of quality and ethics in our field. At Groupe Gaudreault, our goal is to make a difference. 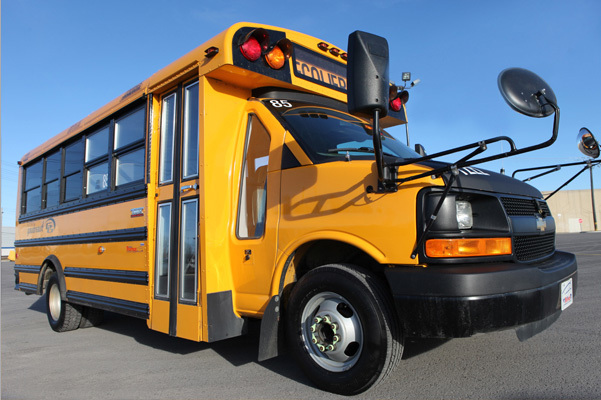 We work hard to provide our customers with innovative products and quality services. 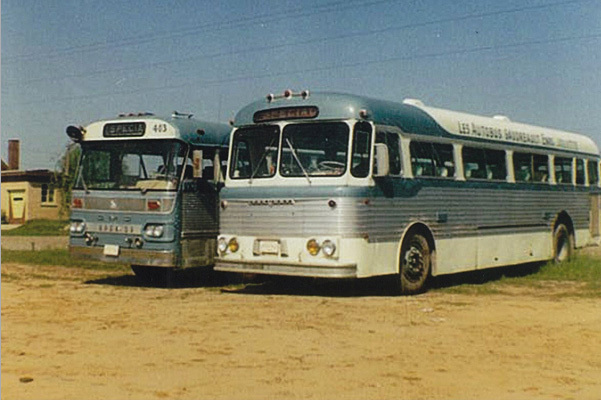 We are committed to responsible business conduct and we respect the laws that govern our field at all times. Our team is comprised of passionate people having mastered the basic knowledge of our areas of expertise and whose skills are kept up-to-date. 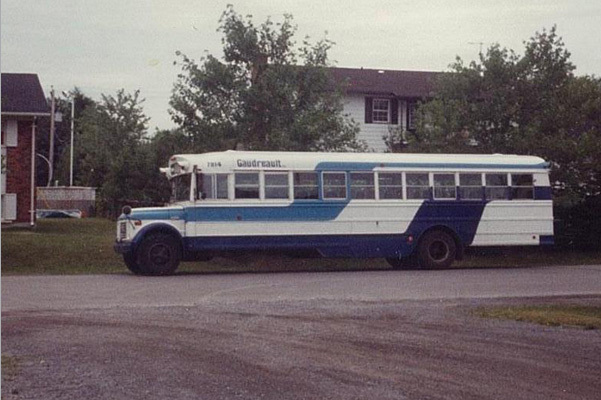 Groupe Gaudreault a family story! 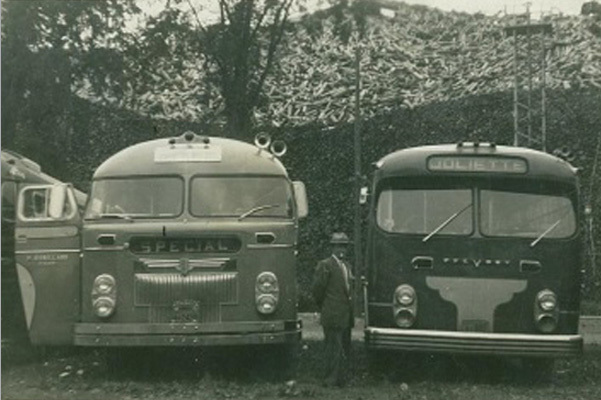 In 1951, Roméo Gaudreault founds Les Autobus Gaudreault enr. 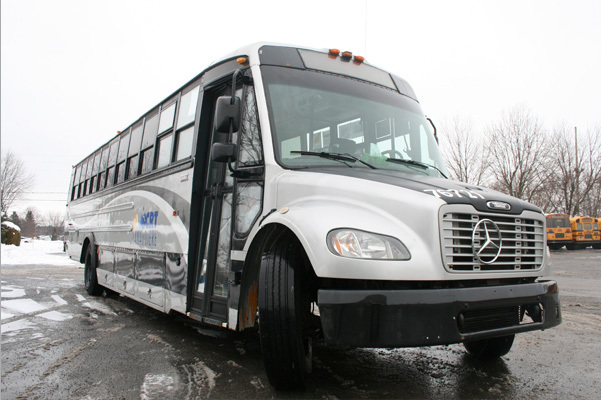 through the acquisition of the existing public transportation service of the City of Joliette. 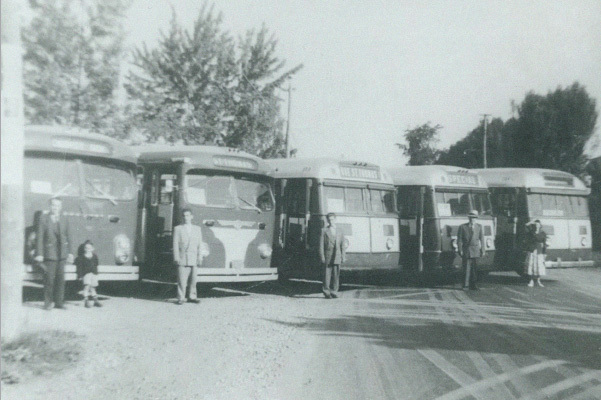 The acquisition includes three (3) vehicles used to transport workers. 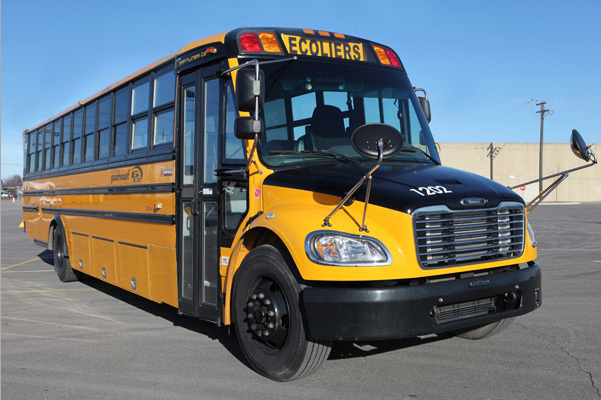 Over the next two years, the company adds new Prévost vehicles to its fleet at a cost of $16,500 a piece. 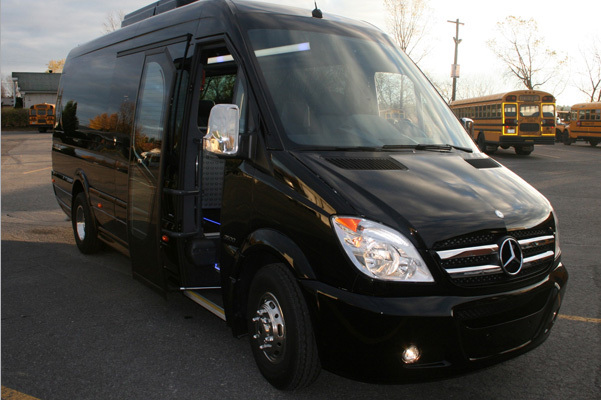 During this time, the company begins to diversify its services and procures what is at the time a highly innovative vehicle (equipped with a microphone and plush seats) for special trips. 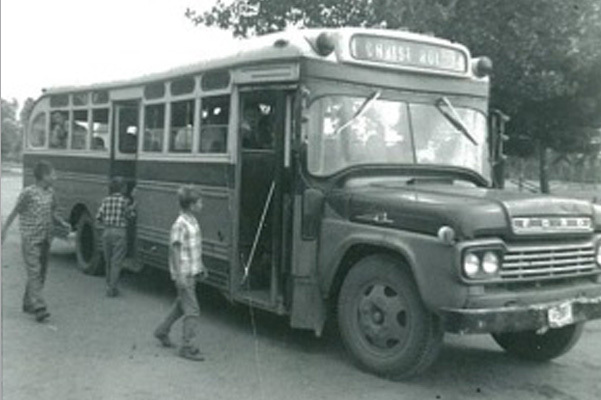 In the late 1950s, the company is awarded the first school transportation contract in St-Ambroise in the amount of $1,500 per year. 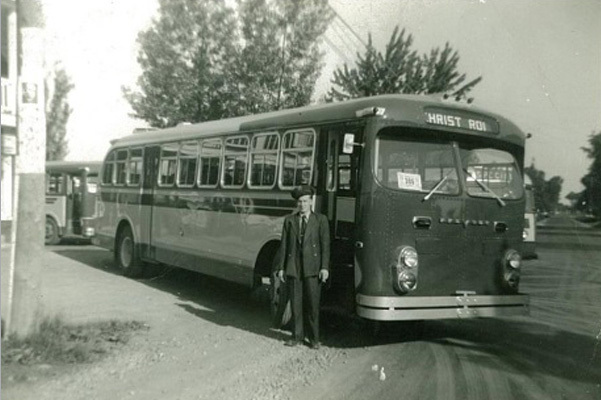 At the same time, the company buys the bankrupt Autobus Montcalm and purchases the assets of Les Autobus Boréal. 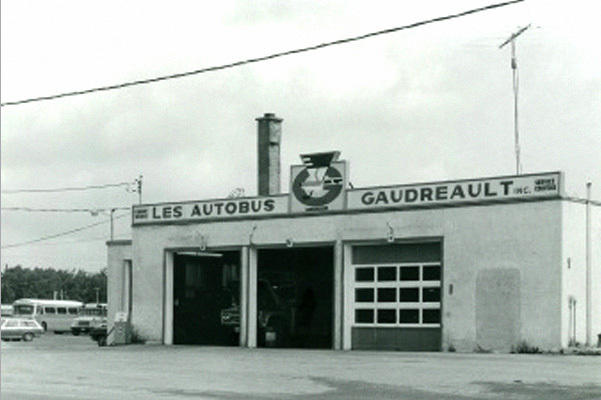 In 1969, Roméo Gaudreault retires and his son, Raymond, takes over as President. 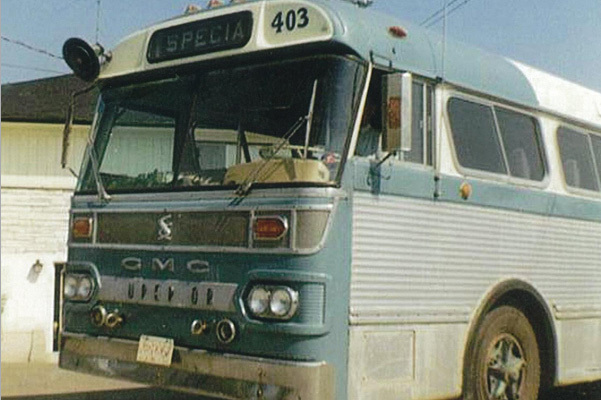 In 1985, the company signs one of the first contracts with an intermunicipal board of transport, the C.I.T. Joliette-Métropolitain, for a five (5) year term. 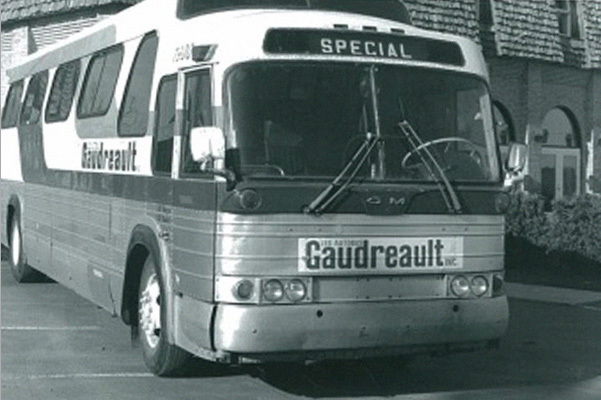 The year 1992 marks the creation of Groupe Gaudreault Inc., which encompasses a number of subsidiaries specializing in all types of passenger transportation. 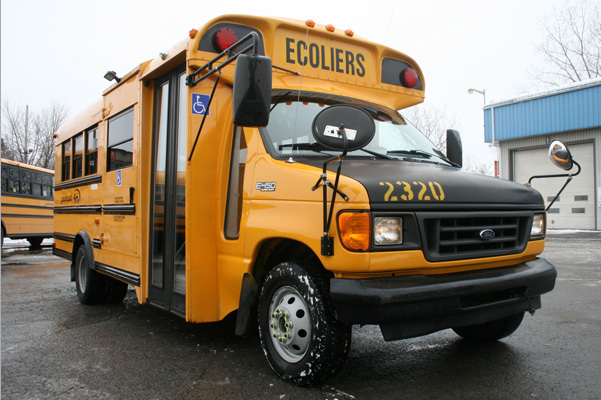 That same year, the company acquires Scobus Inc., which specializes in school transportation in the Trois-Rivières area. The Raymond Gaudreault Foundation is created in 1996. 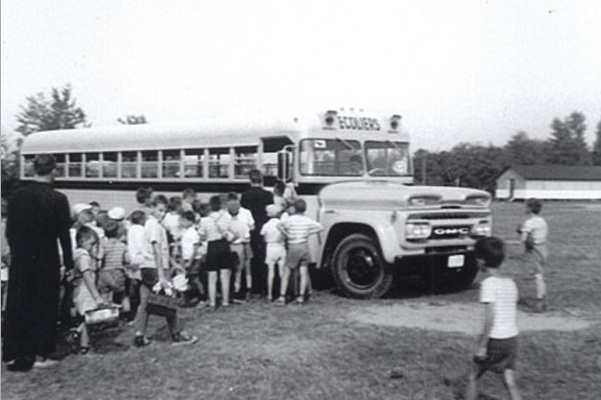 The Foundation provides general support and financial assistance to charitable organizations invested in the mental, physical and financial well-being of troubled and underprivileged youth, and lends its support to any and all registered charitable organizations capable of helping to achieve these goals. 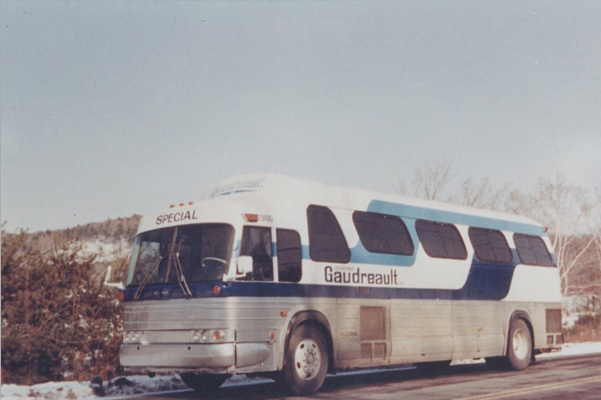 In the late 1990s and early 2000s, Groupe Gaudreault acquires Les Entreprises Adonias Laurin Inc. in Saint-Jacques, Autobus 2001 Inc. in Louiseville, as well as Les Entreprises Mario Beaulieu and Les Transports Brandon, which serve the population of Saint-Michel-des-Saints. 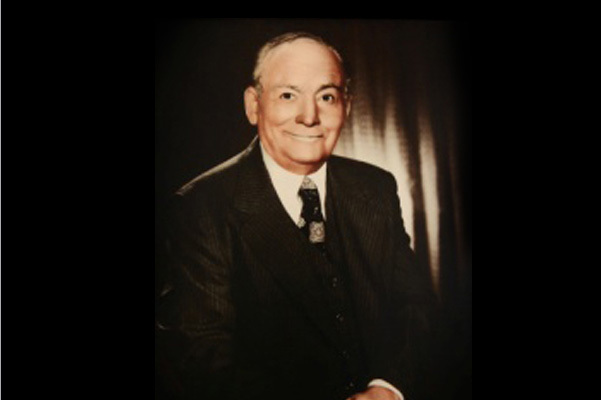 August 27, 2004, marks the death of the man who led the company for over 30 years, Raymond Gaudreault. His son, Luc, takes over as President. 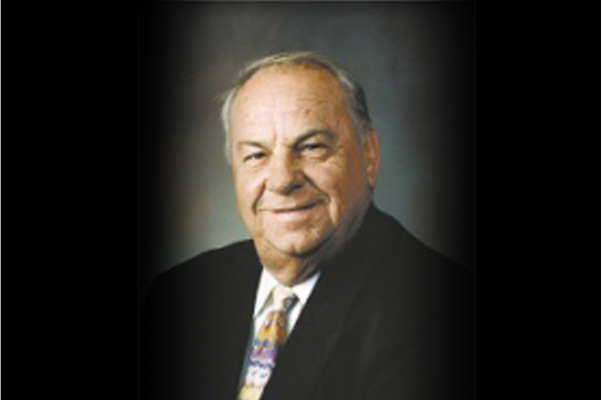 On July 10, 2005, following a great contribution to the growth of the company, Luc Gaudreault passes away. In August of 2005, Martin Gaudreault, Luc’s younger brother, takes the helm. His sister, Manon, is named Vice-President of the Board of Directors while retaining her positions as Sales Manager and Customer Service Manager (Charters). 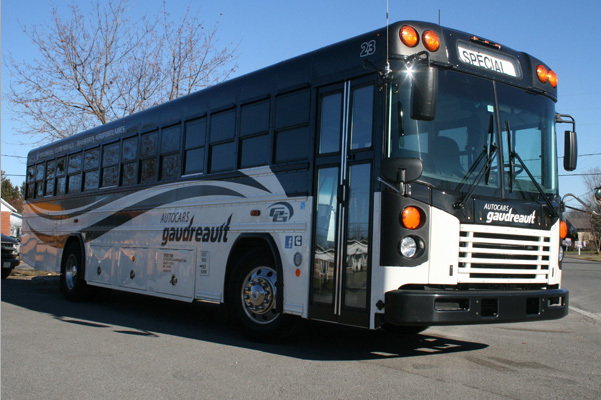 Between 2008 and 2014, Groupe Gaudreault buys shares in the following companies: Les Entreprises R. Plouffe Inc., Autobus D’Autray, Brissette et Frères Ltée Transcollin Inc. and La Berlinoise. 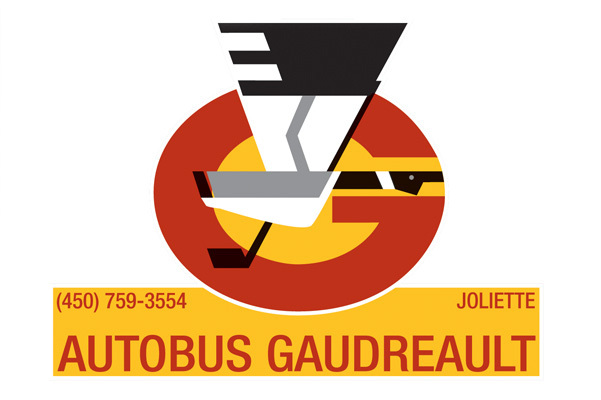 Through its subsidiary, Autocars Gaudreault Inc., the company is awarded the public transportation contract for the City of Joliette for a ten (10) year term.